How Do You Know What’s the Best Outpatient Rehab for a Loved One Struggling With Addiction? When a family member reaches the point of admitting he or she needs help with a drug or alcohol addiction, you may want to do everything possible to help. Along with providing a constant source of support, you also may want to find a place that will offer the treatment he or she needs to get sober. You can find the best outpatient rehab for a loved one by keeping these tips in mind. Many inpatient drug rehab programs offer transitional levels of treatment for patients. Patients are not simply discharged and sent on their way after they complete their inpatient care. They many times are transitioned into an intensive outpatient or partial hospitalization program to continue their treatment. Regardless of whether or not your loved one is hospitalized, you may want to look for an outpatient program that is attached to inpatient care. A program that acts as a transition from hospitalization back into regular society typically offers the level of care that addicts need to learn how to navigate everyday life again. The people who work for the program also have experience working with patients with varying degrees of addiction. You also may want to look for an outpatient program that incorporates some kind of behavior therapy in its treatment. Learning to live sober requires addicts to literally rewire their brains. They have to learn behaviors that help them make healthy choices each day while avoiding the triggers that could cause them to use or drink again. Behavior therapy typically requires a one-year commitment from participants. However, during that time, they learn skills that can help them avoid using drugs or drinking again. 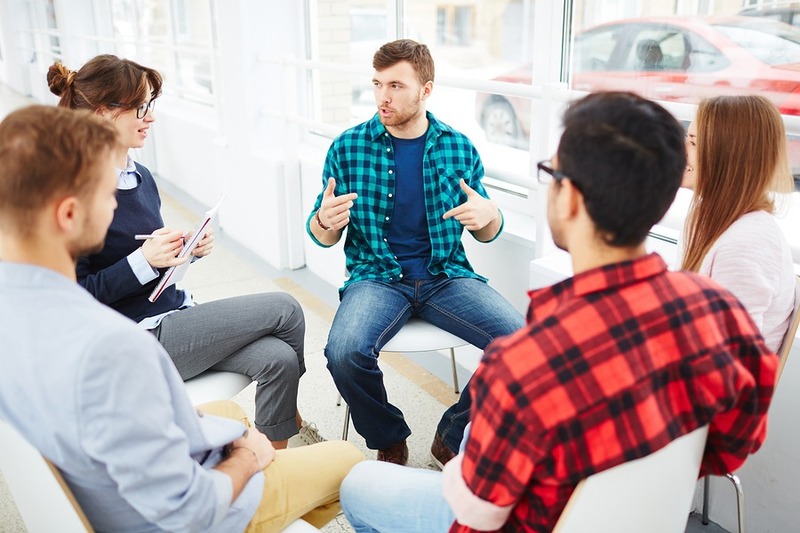 The best outpatient program for a loved one who is addicted to drugs should offer the level of care needed to help him or her regain sobriety. You can learn more about your loved one’s outpatient treatment options by calling 800-411-8019 today.